Drueck Glueck Casino | Deposit €50, get Free Spins for a YEAR! Drueck Glueck is offering an awesome deal to new players where they can get Free Spins for a whole year! Yes, that’s right! Your eyes did not just deceive you. With a single deposit of €50, you will get a 50% bonus up to €50 and a whole year of free spins. Alternatively, if you are not really interested in free spins, you can accept the standard bonus offer too, of 100% up to €/£/$100 + 50 Free Spins. Use the special bonus codes below to accept these GREAT offers. Drueck Glueck Casino is a NetEnt Casino that has an extensive selection of over 2000+ games including: Slots, Video Poker, Card Games, Roulette, and Live Casino. Play the most popular slots including: Starburst, Gonzo’s Quest, The Book of Dead, Ninja Master, Cleopatra, and Vikings go Bezerk to name a few. 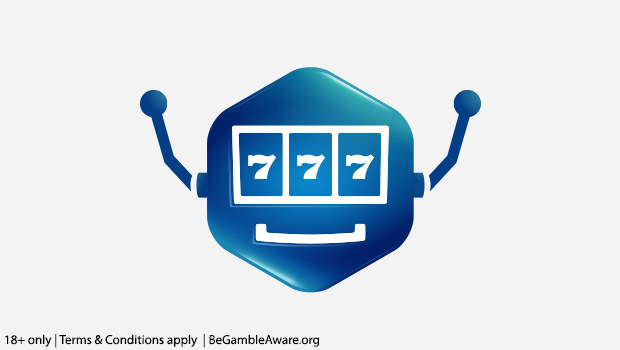 If you are hooked by progressive jackpot slots, then look no further, as the top favourites are also available, including: Mega Moolah, Divine Fortune, Hall of Gods, Mega Fortune, Mega Moolah Isis, and more! Drueck Glueck also has games from an extensive list of the top software suppliers, such as: Microgaming, Yggdrasil, Big Time Gaming, Play ‘n Go, NYX, NextGen, Amaya, Merkur Slots, WMS Interactive, Green Valley Games, and Evolution Gaming. 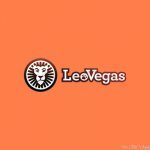 Get Free Spins for a WHOLE Year! Players will receive 10 weekly Free Spins either on a Thursday or a Friday. 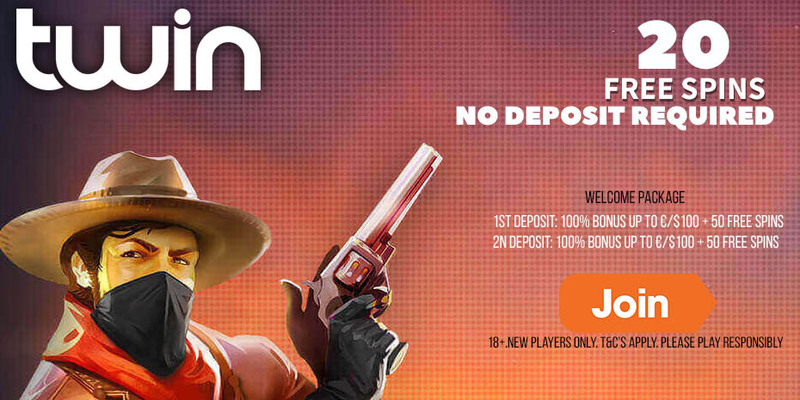 Free Spins winnings are capped at €100 each week. Get 100% up to €100 and 50 Free Spins on the following game: The Book of Dead Slot (or Spinning Wilds). EUR, USD, GBP, DKK, SEK, NOK, RUB, ZAR, AUD, and CAD. 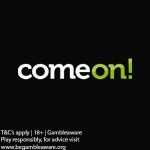 When bonus money is in use, the maximum bet is €5 or equivalent. Players from the following countries are restricted from opening an account at Drueck Glueck: China, Hungary, Ukraine, Belarus, Brazil, Romania, Slovenia, Latvia, Russia, Lithuania, and Poland. Posted in Drueck Glueck Casino and tagged Drueck Glueck Casino, Drueck Glueck free spins.